Our family loves chocolate cake. 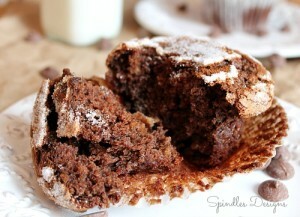 Agreeing with Mr. Biddle, Disney’s “Happiest Millionaire”, “Chocolate cake is the perfect food”. 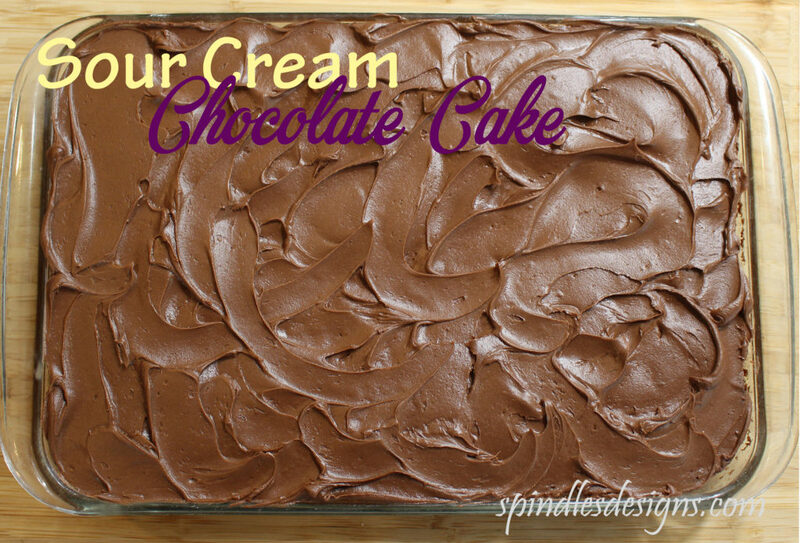 This Sour Cream Chocolate Cake truly is a family favorite. There is never very much left after a family party. In fact, the kids will often come back for a second or third piece and the pan is empty. Another great thing about this cake is you just stir it together in a sauce pan. Many years ago my husband introduced us to these fun French shell shaped sponge cakes called “Madeleines”. 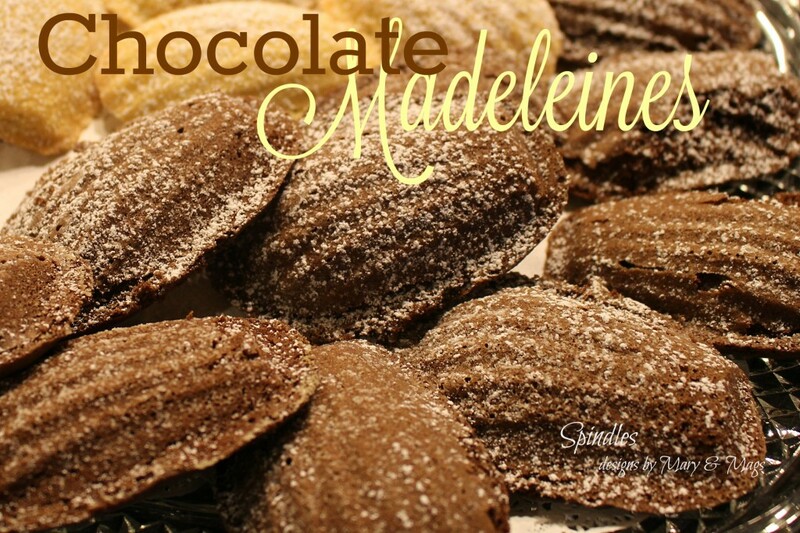 There are lots of recipes for different flavors but you just can’t go wrong with Chocolate Madeleines. It always amazes me how as time passes and we try new recipes we have a tendency to forget some of our old favorite. I love making new things but when we made Madeleines not long ago I remembered, as did my children, how much we love them. recipe is no different. 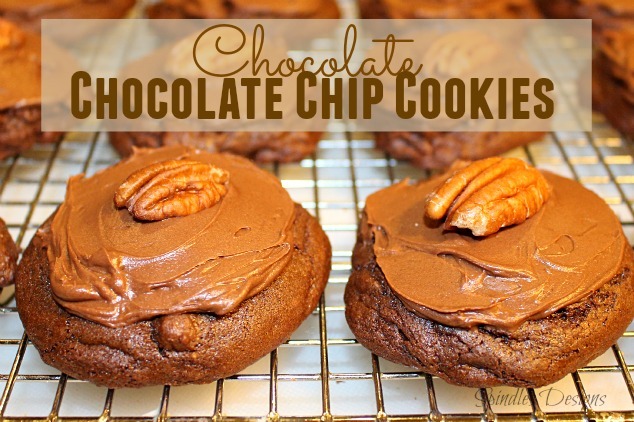 It has two of my favorite ingredients, CHOCOLATE and NUTS. Oh,ya!! They have cake like softness with a little crispness around the bottom edge and full of chocolaty goodness. 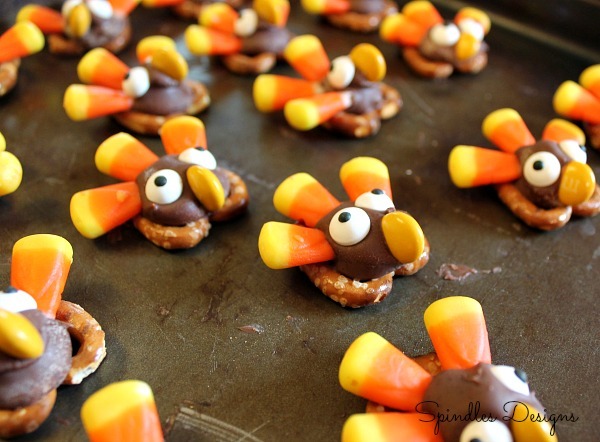 Do you need an easy, cute Thanksgiving favor for your guests? Do you need something to entertain busy youngsters? Do you just want to make something fun? I was in charge of the favor this year. 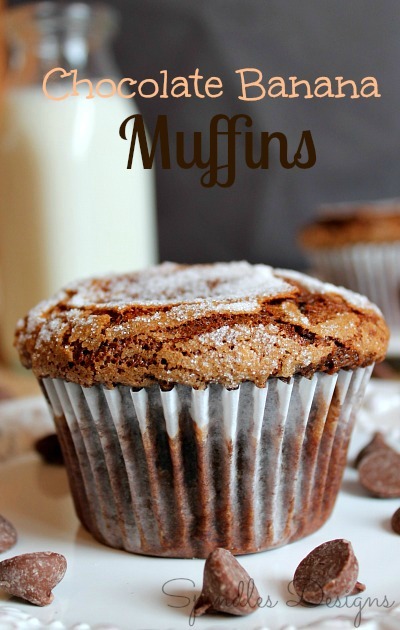 So the kids and I got on Pinterest and started searching. 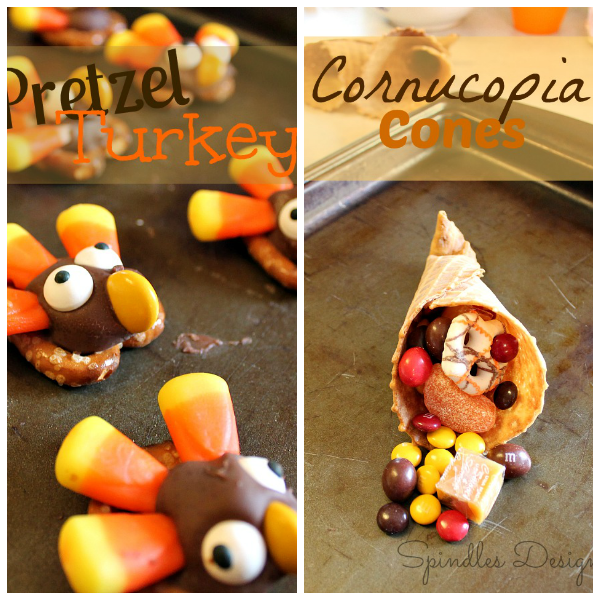 We decided on Pretzel Turkey’s and Cornucopia Cones. They looked easy enough so we went to work. 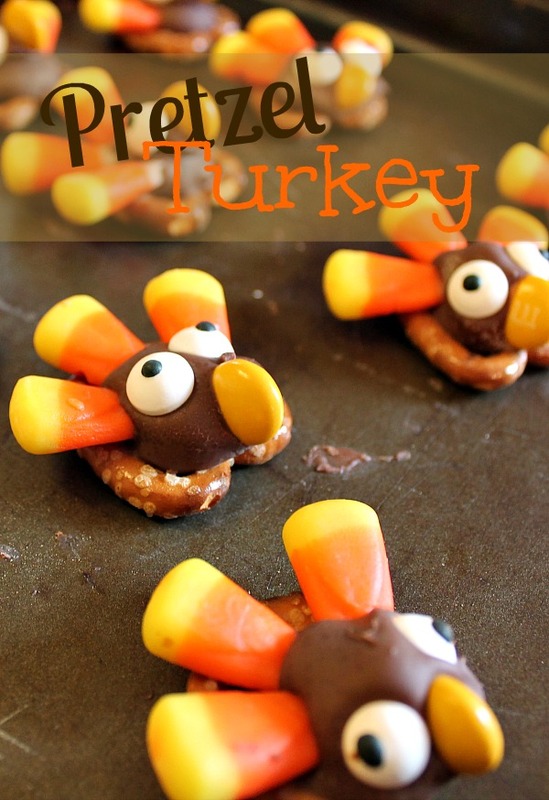 We found a cute little video on how to make Turkey Preztels. Everything was going great until…. 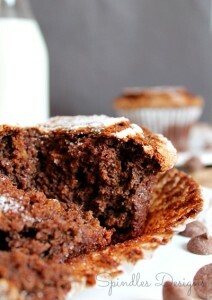 The chocolate did not melt… it crumbled. It was baked and tasted a little burnt. 350 degrees for 5 min. I thought it sounded too hot. Now to be fair… it could just be my oven. I had been baking so the oven was already warn and I think it is dying. It is not the most reliable when it comes to times and temperatures. We didn’t give up however. Back to Pinterest I went to compare temperatures for softening chocolate. I thought 200 degrees for 3 minutes was a good place to start. 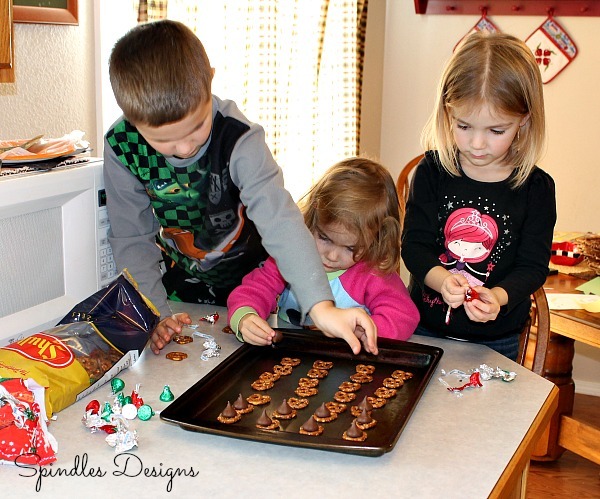 hint: do in small batches unless you have a couple of helpers. 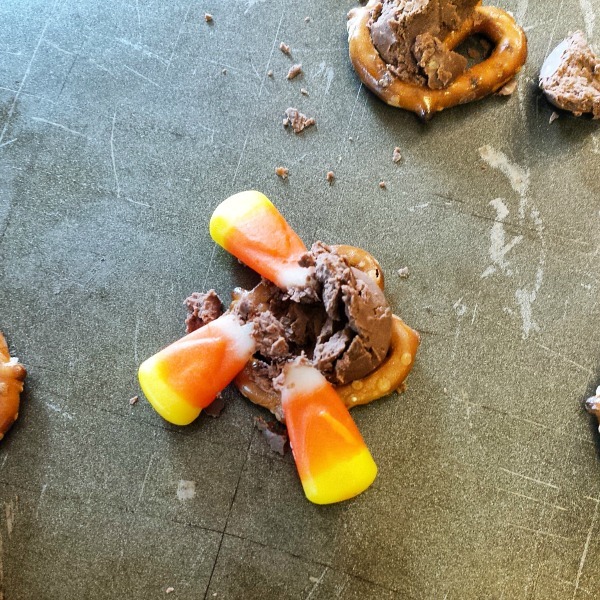 If you have too many turkeys to build the chocolate will set before you are finished adding the candy. 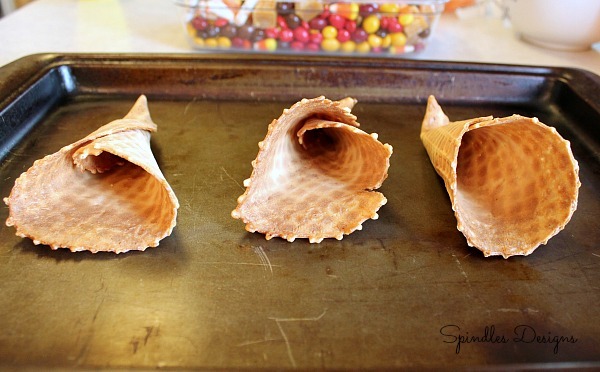 On to our Cornucopia Cones. I followed Paper Turtle instructions, using steam. It worked great! You can see in my picture…It took me a few times to get the shape I wanted. 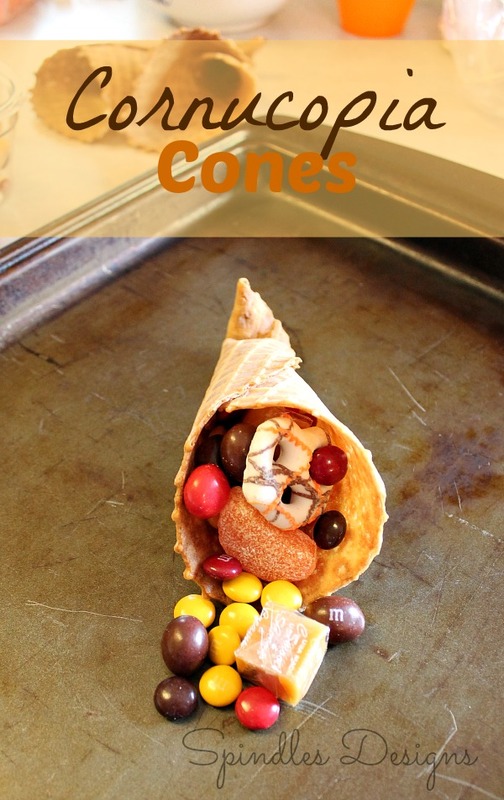 Fill with you favorite fall candy and decorate your table.